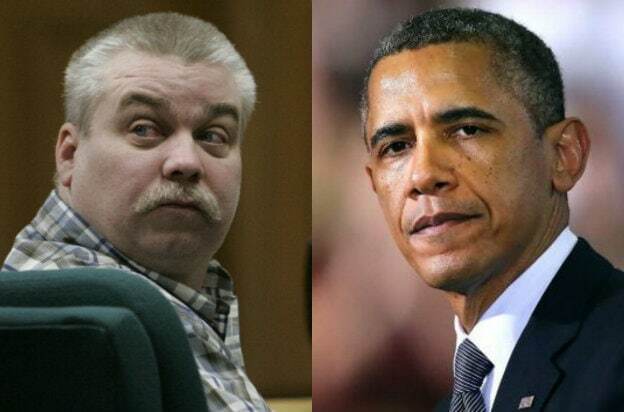 A petition asking President Barack Obama to pardon “Making a Murderer” subject Steven Avery is functioning despite social media complaints to the contrary, an individual familiar with the website told TheWrap. A formal whitehouse.gov petition created in December has been flooded by supporters of Avery and his nephew Brendan Dassey after the Netflix docu-series reached fever pitch with viewers over the holidays. While the White House petition currently counts around 26,500 names, some users said their signatures were not being recorded or confirmed. “There is not a glitch in the site, it’s just a delay in processing signatures,” the insider said. A White House spokesperson declined to comment. “It appears the White House petition to pardon Steven Avery and Brendan Dassey has been closed. Update?” wrote one user on Saturday. “I wonder how many signatures are not being accounted for bc of that glitch?” asked another. 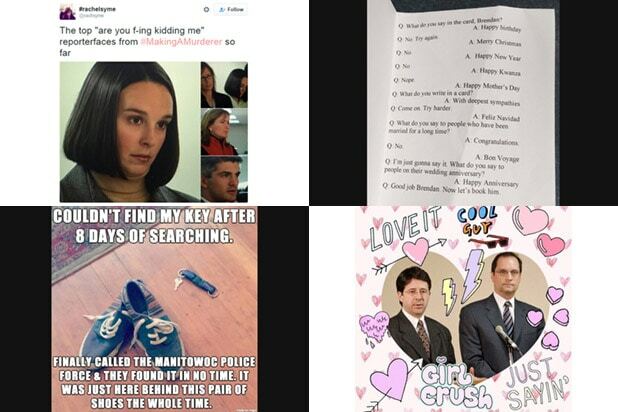 Similar petitions at home and around the globe illustrate how powerful the Netflix show’s fandom has been in insisting that Avery and Dassey were wrongfully convicted of the 2005 murder of photographer Teresa Halbach. Change.org’s appeal to the President has almost 220,000 signatures, a great deal more support than the White House version. If the governmental petition reaches 100,000 signatures by Jan. 19, it will be eligible for an official White House review.